This article originally published on USGA on February 27, 2018. 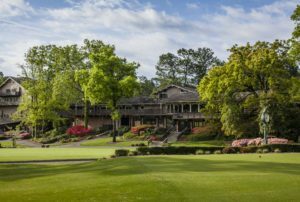 Pine Needles Lodge & Golf Club in Southern Pines, N.C., will be the host site for the 77th U.S. Women’s Open in 2022. The championship, considered the ultimate test in women’s golf, will be held June 2–5.